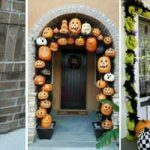 When Halloween draws near, it’s time to start thinking about costumes, trick or treating and all things ghoulish. 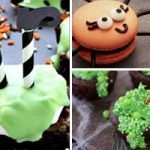 So if you want to dress your little monster up then you should check out these Halloween Costumes which they are sure to love. 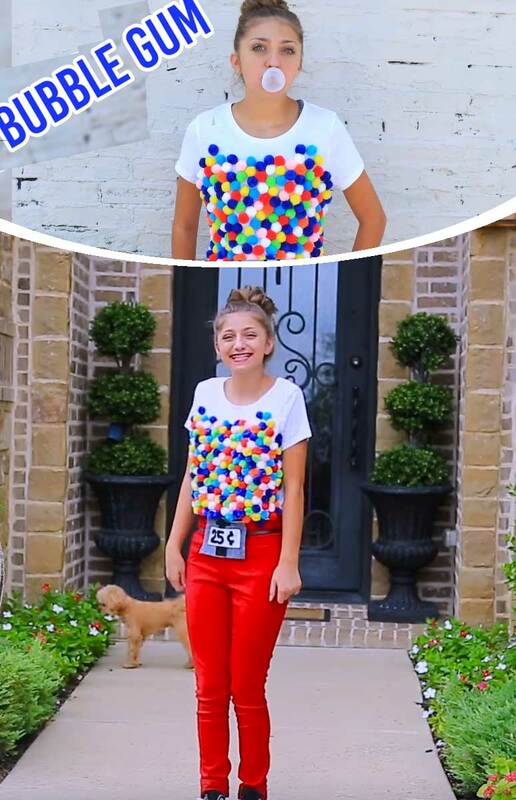 Easy to recreate – simply sew some different colored pom poms onto a white tee shirt and team with a pair of trousers. Your little one will love pretending to be a bubble gum machine on fright night. 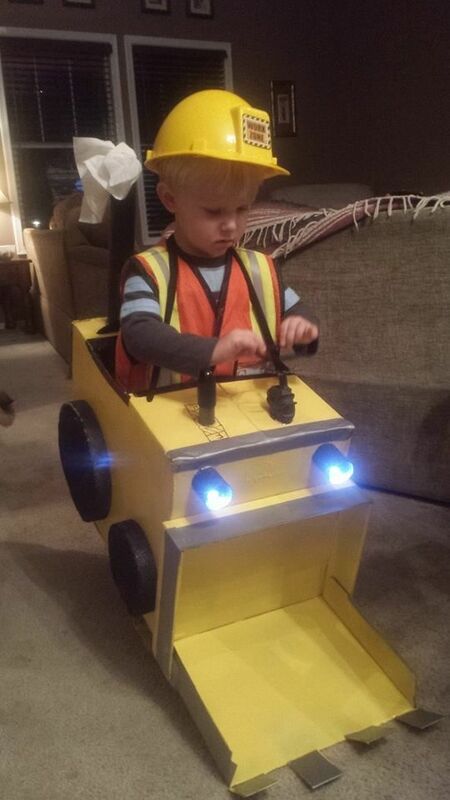 The ideal costume for all those boys who love trucks and cars. 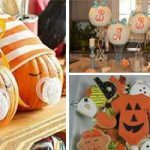 You’ll need two cardboard boxes to recreate this idea. 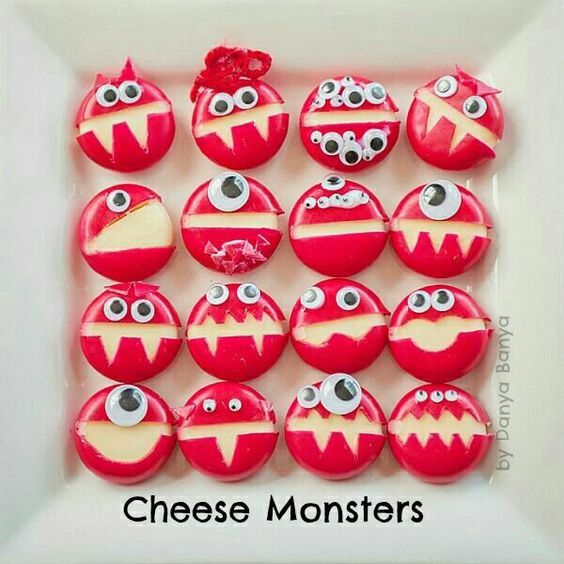 If your kids love emojis then this fancy dress won’t fail to impress. 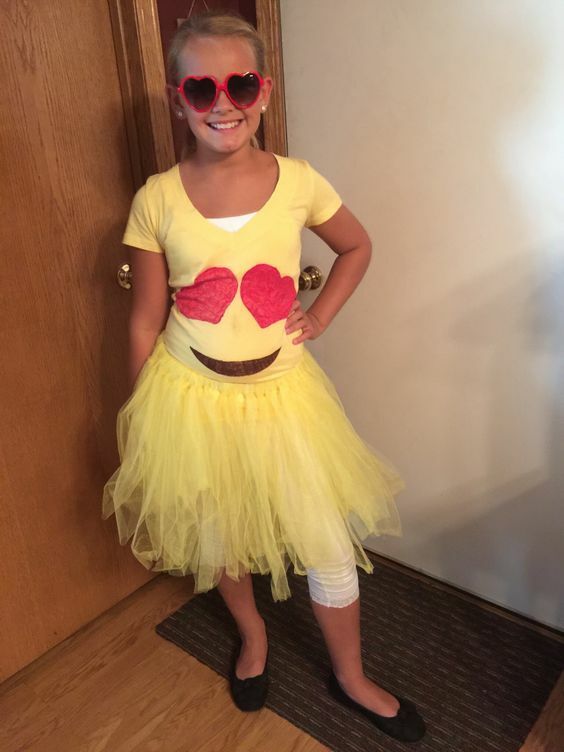 Purchase a yellow tutu and tee shirt and paint heart eyes and a mouth on the tee shirt. 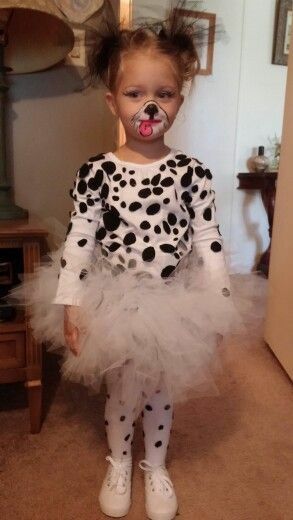 If you’re looking for a costume that screams fall then this is the one for you. 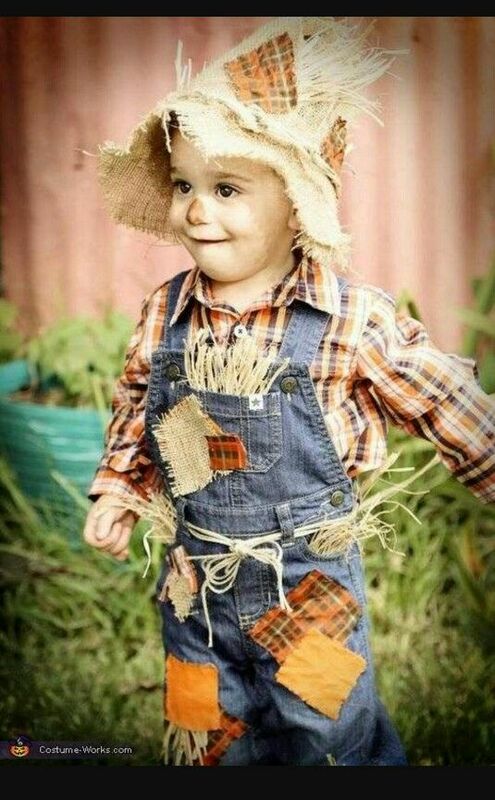 With a pair of dungarees you can add little patches and a little plaid shirt underneath will look adorable. 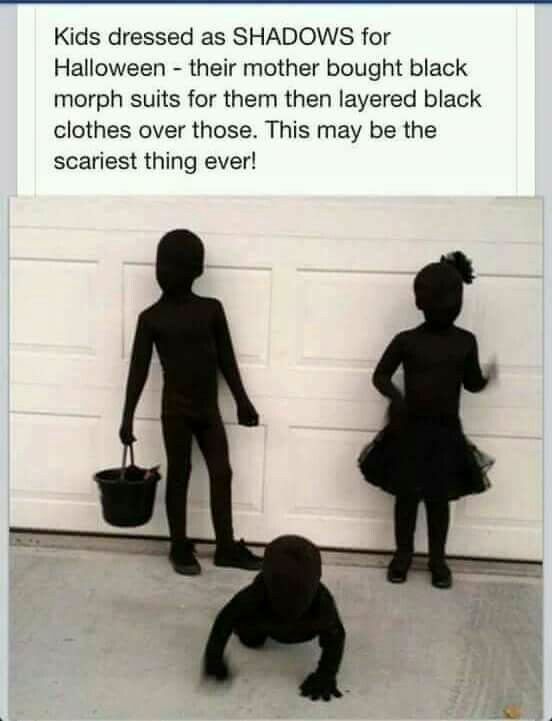 Turn your little goblins into shadows with this awesome costume idea. You’ll need black morph suits and layer black clothes over them – great for keeping warm if the night is freezing. 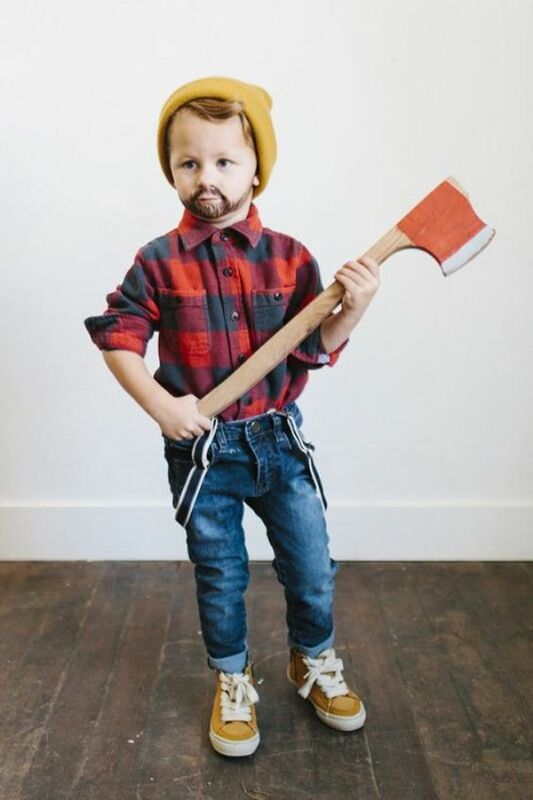 If your little ones fancy dressing up as Alvin, Simon, and Theodore. 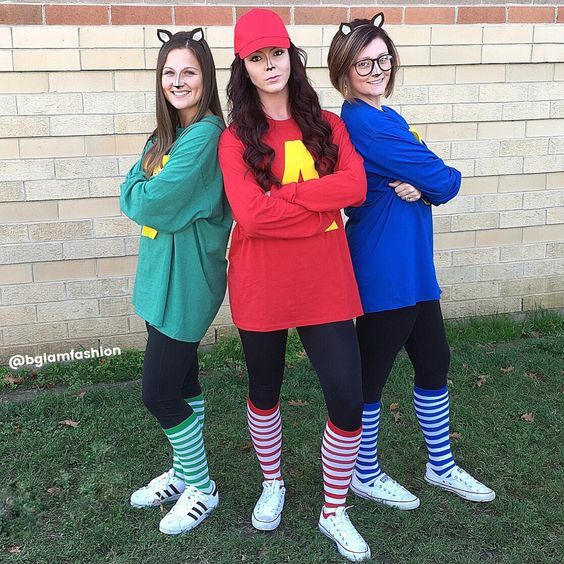 then this group costume idea is easy to recreate. Simply use fabric paint to paint an A onto a red Tee shirt and so on. With a plaid shirt and jeans and an ale made from reclaimed wood – this look will have you saying “Timber”. 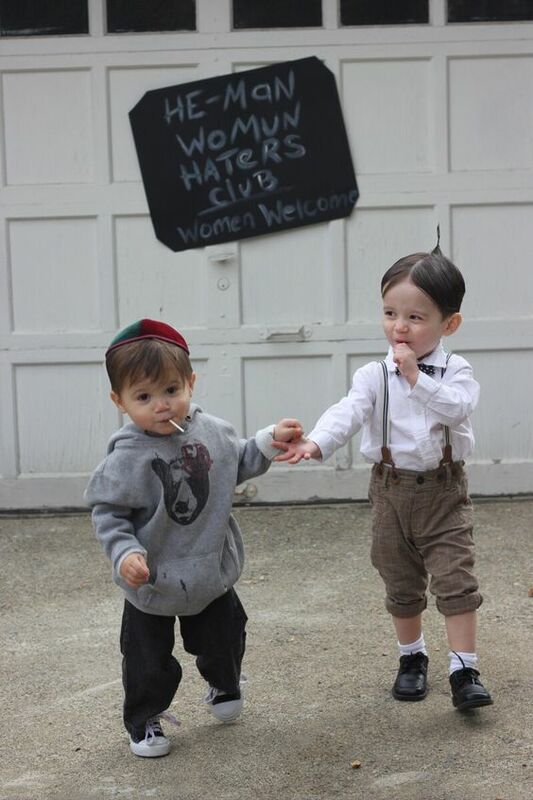 This hilarious costume is so easy to recreate. Simply use a dollar store umbrella and bend it out as if windswept. 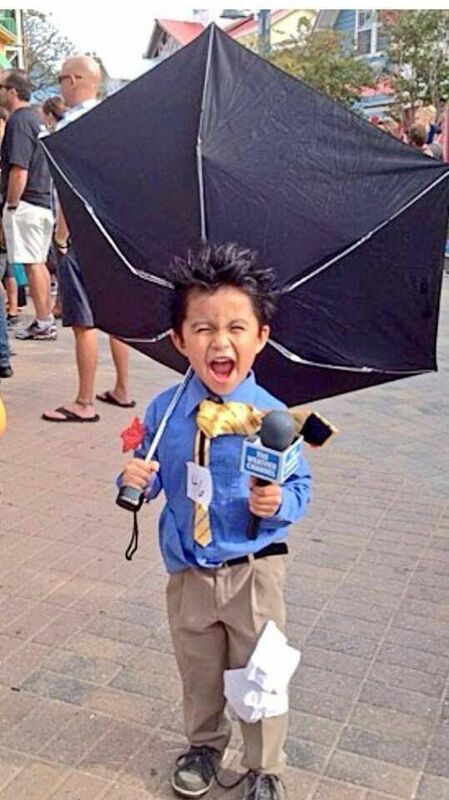 Dress in a little suit and you’ve got your own little weather reporter. 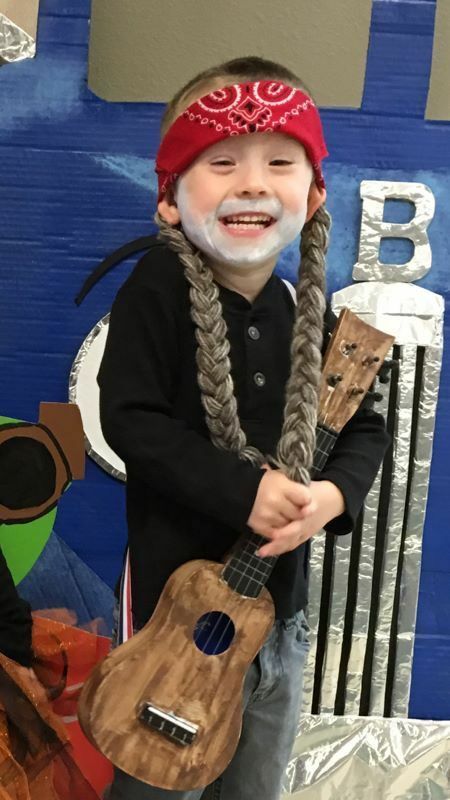 It’s easy to dress them up as your favorite celebrity with a little imagination and creativity. 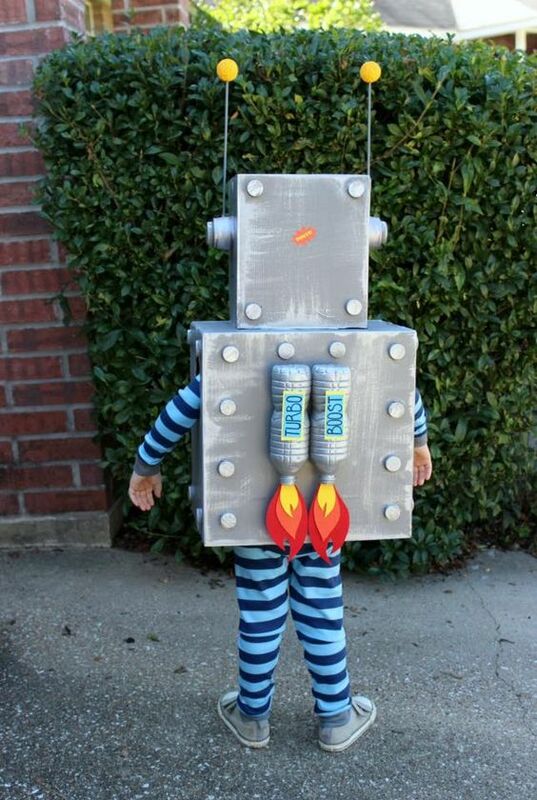 Nobody could ever tire f a robot costume. 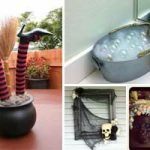 Make the body using a cardboard box and then paint it metalic silver. 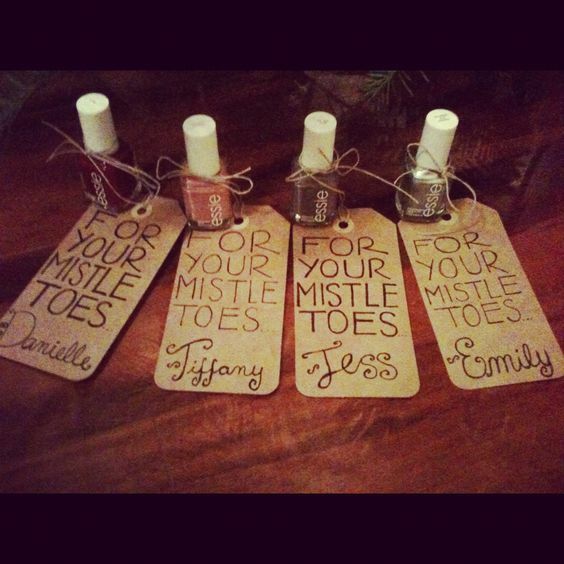 Attach two plastic bottles at the back and make flames from red and yellow card stock. 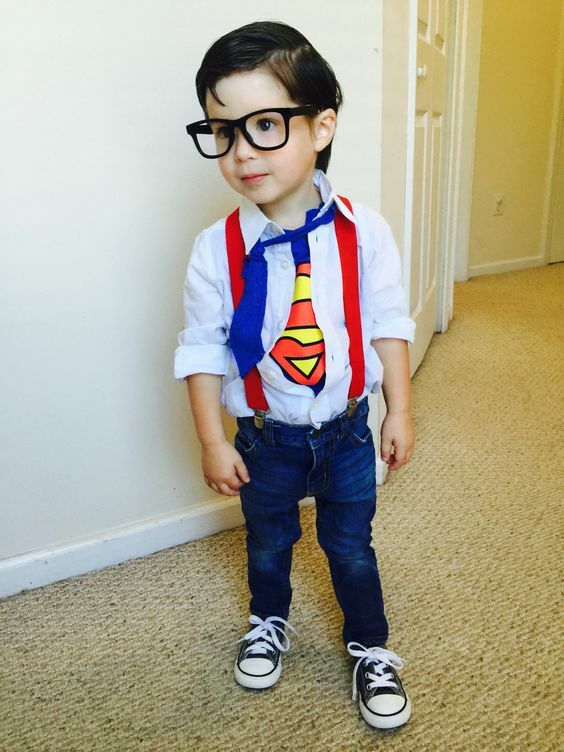 Your little super hero will love this costume.